Popular messaging apps have changed the way we chat. They come with more features than you ever need. 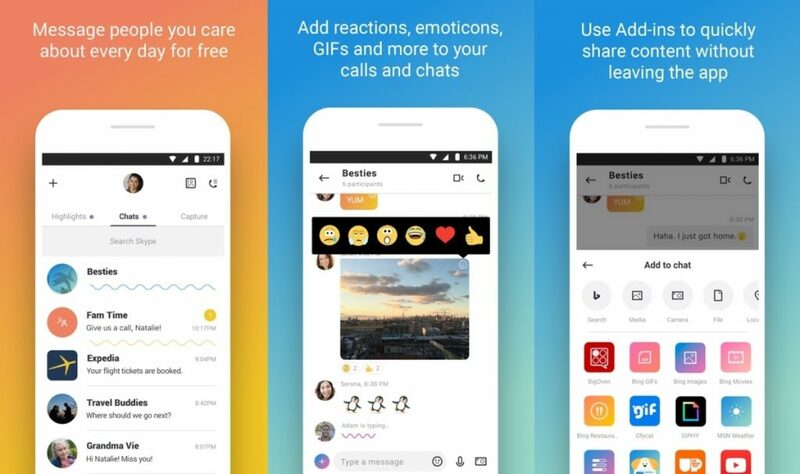 Apart from messaging, the apps allow you to share a variety of things, including photos and videos. But more importantly, unlike SMS or MMS, they cost you no money. There are tons of options available on the market. But which are the most popular messaging apps right now? Take a look at this list to find the answer. Skype has a worldwide reputation for its ability to make crystal clear video calls. However, it is also one of the most popular messaging apps of the world. 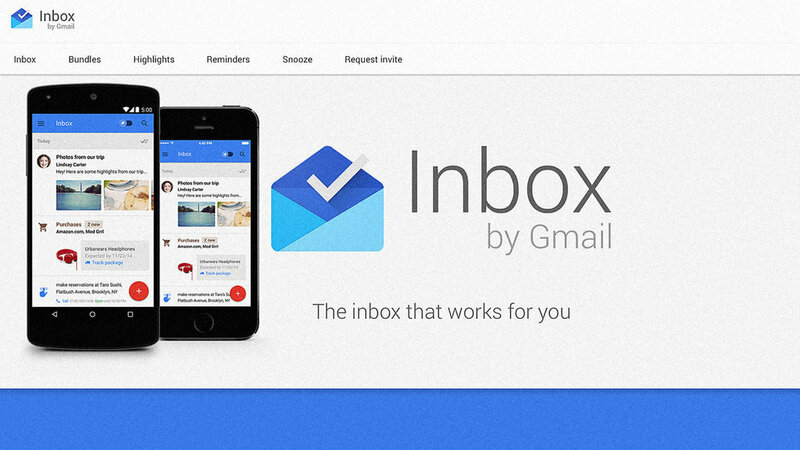 You can get in touch with your friends and family instantly. You can mention them with “@” to draw their immediate attention. The app supports sharing of all sorts of documents, videos and images. The most interesting part is the emojis and emoticons. They allow you to express your feelings in a hilarious way. 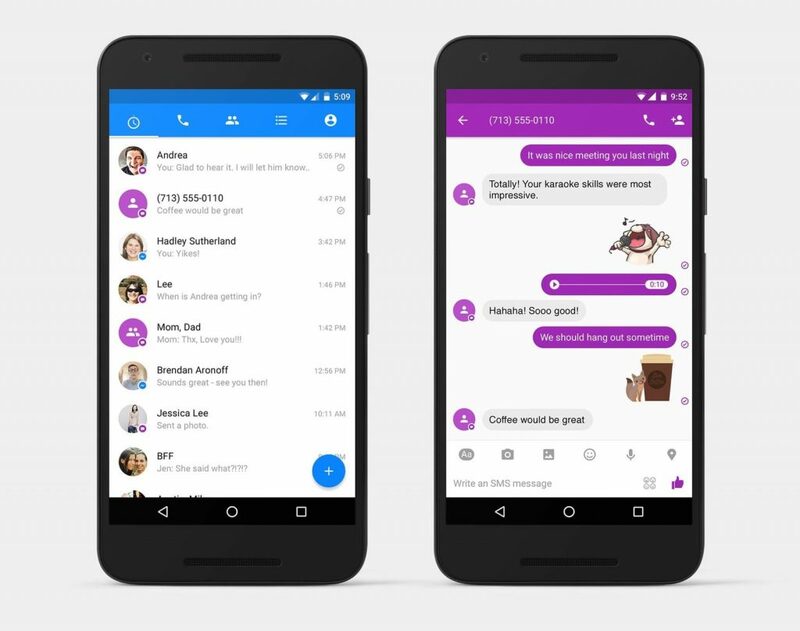 Messenger is Facebook’s separate app for messaging. It populates all the contacts automatically. It also allows you to add specific contacts manually. The app offers a unique code, which others can use to add you as their contact. There are tons of stickers, which make your chatting an amazing experience. The quality of both audio and video calls are amazing. 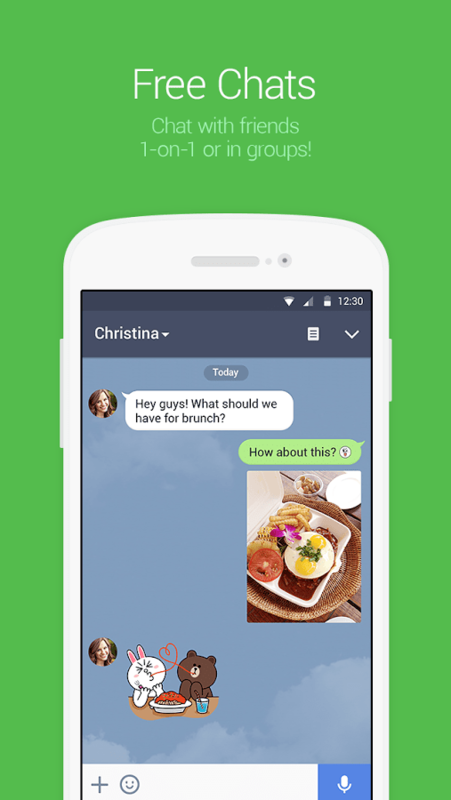 Overall, it’s a must have message app for your Android devices. The Chinese people use a variety of popular messaging apps in their daily life. However, the most popular one is WeChat, which is being used by a whopping 700 million users. There are several cool features, including Friend Radar, that are attracting a massive number of people consistently. TimeCapsule is another amazing feature. It allows you to share a glimpse of the whole day with a short video. Overall, WeChat is more than just a typical messaging app. In terms of encryption and security, Signal is a great messaging app. 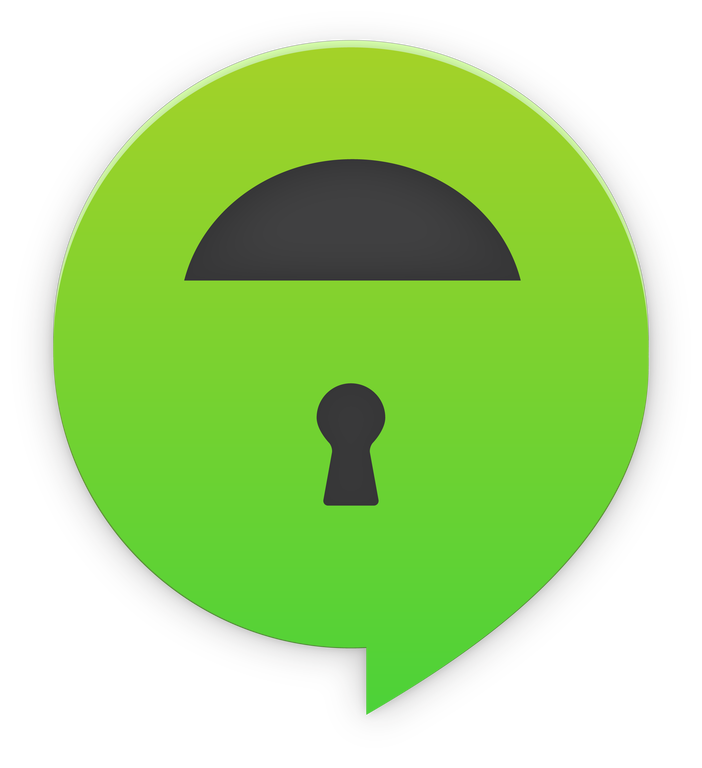 Supporting military grade encryption, it ensures the best privacy and security for all of your conversations. 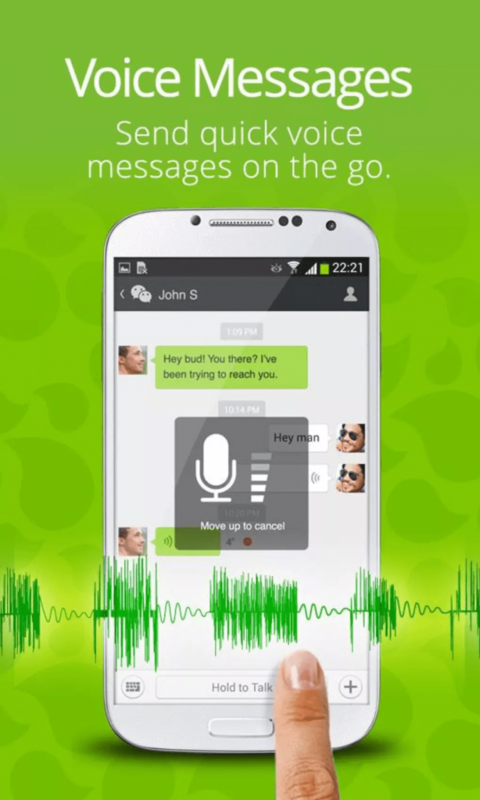 But more importantly, Edward Snowden recommends this app for its highly secured messaging system. In fact, Signal is a free and open source application. As a result, everyone can audit the code and verify the security. Not all the developers allow you to do it. 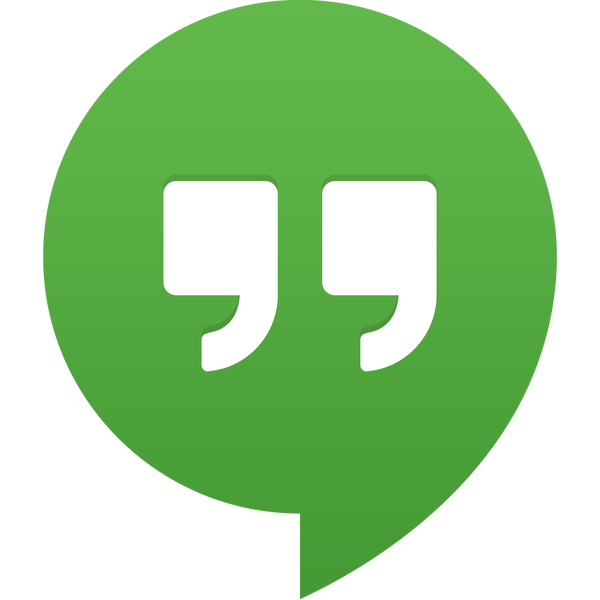 Google Hangouts is a pretty straightforward app. It enables you to message your contacts, get involved in group conversations, and make audio and video calls. You can also share images and videos in the chat box. The interface is very neat and clean. It enables you to get access to all the key features with a few taps. However, there is a lack of unique features. 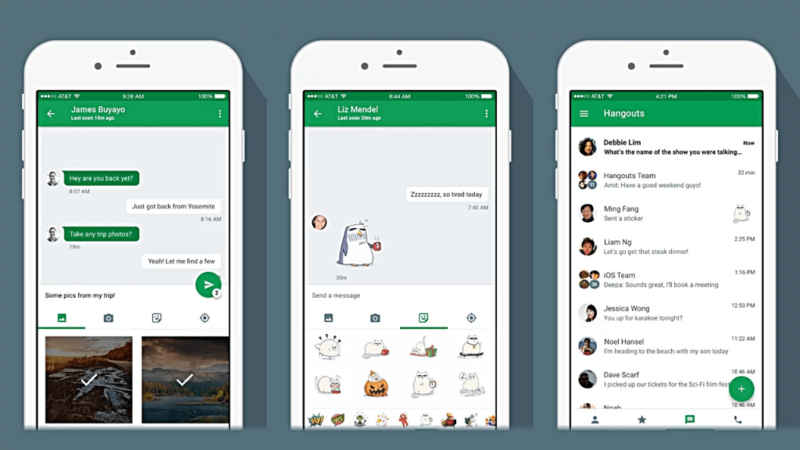 But it doesn’t stop Google Hangouts to be one of the most popular messaging apps on the market. It has an average feedback rating of 4 stars from over 3 million users. But among them, more than 2 million have given the app 5 star rating. 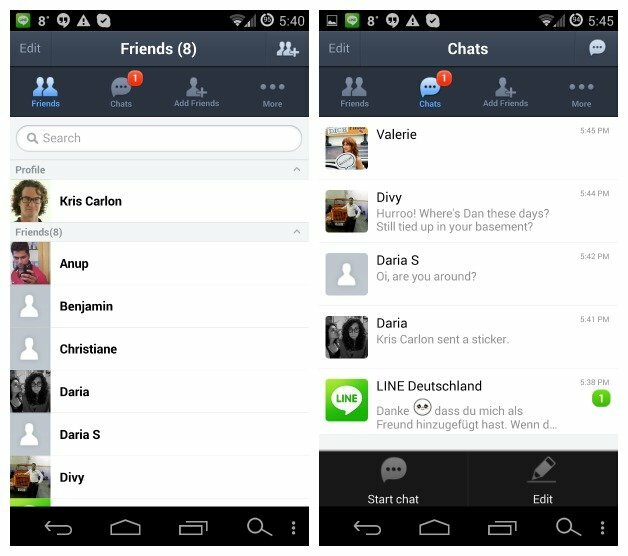 Line is one of the most popular messaging apps among the Asian users. It comes with a massive collection of stickers, which are really popular in the region. Line offers you your own personal storage space, called Keep. Here, you can save all your videos, images and messages. Apart from having all the standard features, it comes with a timeline, which looks quite similar to the one in Facebook. Here, your friends can comment on your posts. Line to Line video and audio call is free. 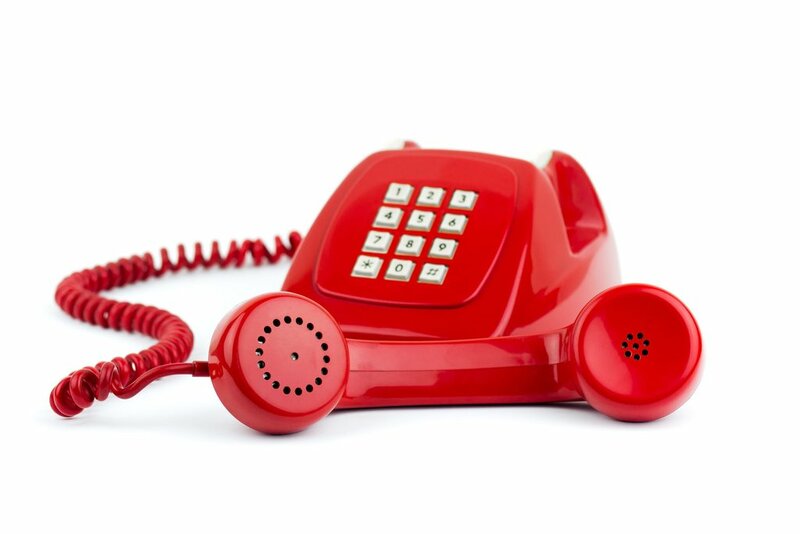 However, calls to landlines will cost you some money. 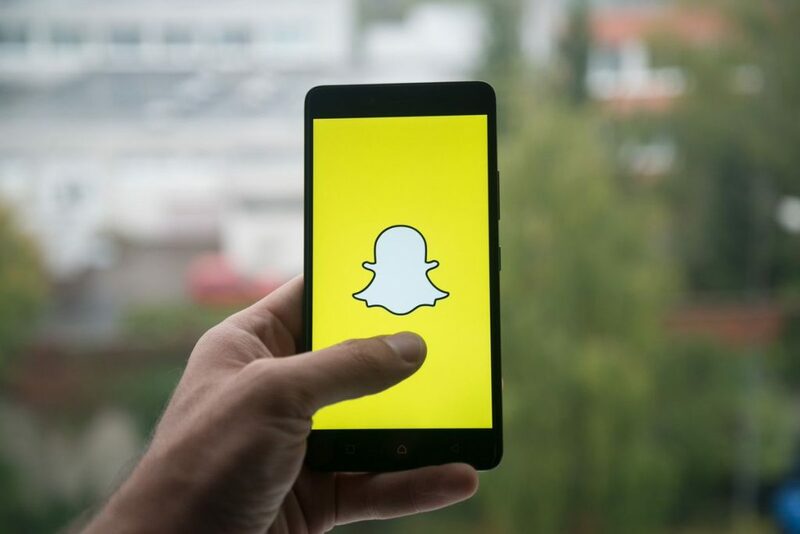 SnacpChat is the most popular messaging apps of the recent time. And in 2019, it is drawing a massive number of users worldwide. There is a key feature that makes it totally different from the other messaging apps. It sends self-destruct multimedia messages. In other words, all the messages that you send are being destructed automatically after a specific amount of time. 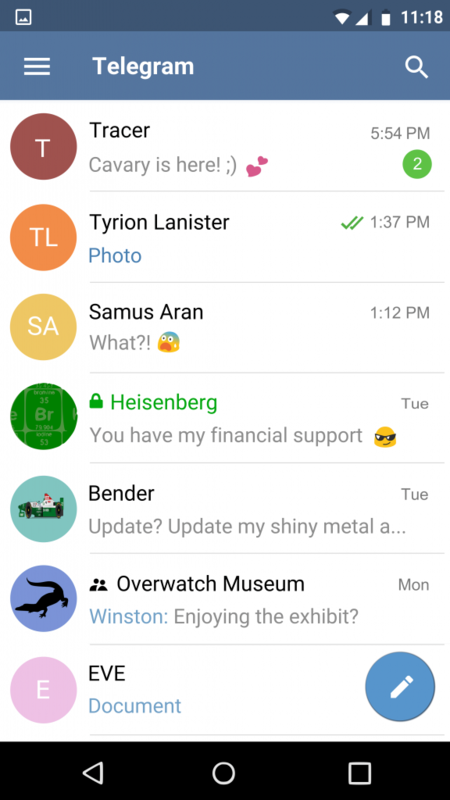 It also supports regular text messages. When the recipient closes the chat window, they will disappear automatically. So, if you focus on security, SnapChat can be very useful for you. 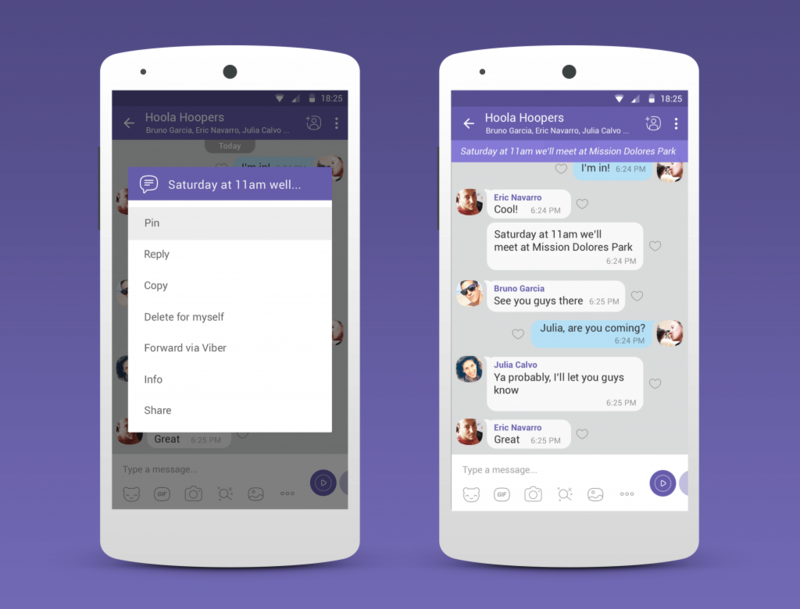 Viber is another old messaging app on our list. It comes with all the standard features, like making audio and video calls, sending instant text messages and sharing emails. You can also send short video clips and audios along with the text messages. There is a massive number of stickers. You can use them to express your emotions hilariously. With the extensions, you can share video and music right in the chat window. You can also pin the most important messages to the top of the group screen. There is nothing new to say about Telegram. It is one of the most successful and popular messaging apps of all time. The cloud based application comes with robust security and several killer features. Unlike the other apps on this list, Telegram allows you to edit message even after sending them. Another unique feature is the ability to send timed messages with Secret Chat. You can also mute notification for a specific number of minutes. 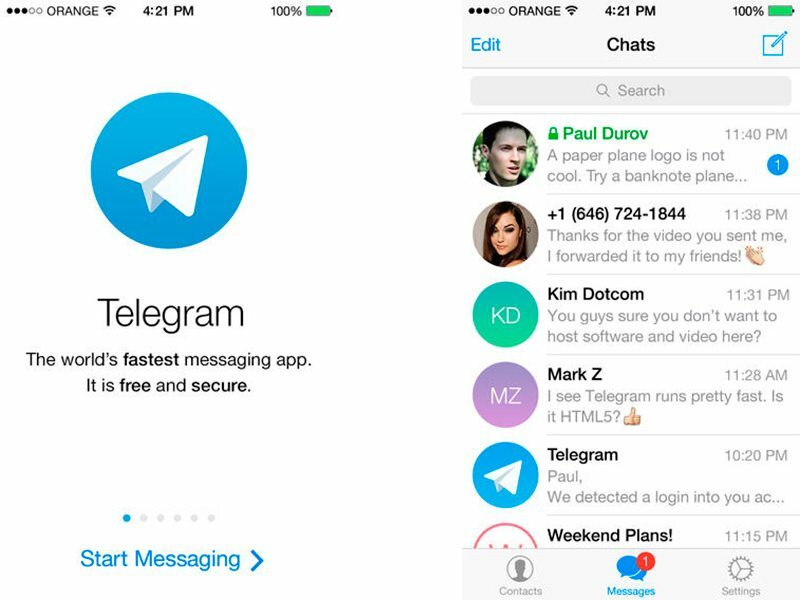 All these cool features have pushed Telegram to the 2nd spot on our list. WhatsApp is one of the most popular messaging apps in the world right now. In fact, it is one of the most popular Android apps of all time time. It’s really easy to set everything up. You can share your photos, videos, locations and more with a few taps. 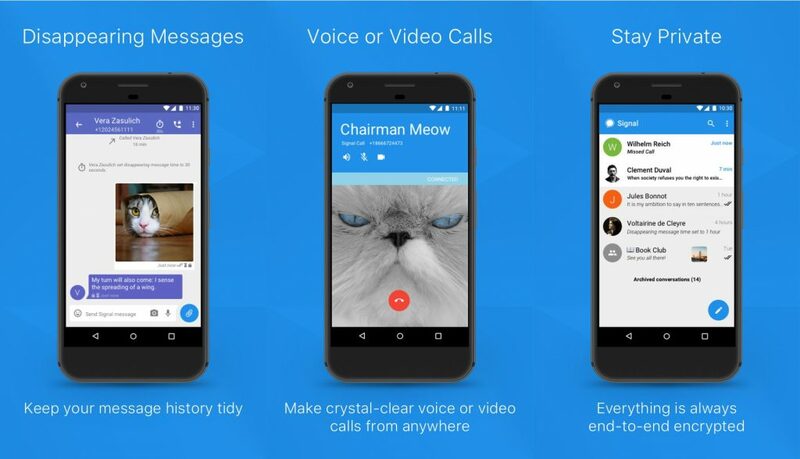 You can also make audio and video calls. The most significant feature is the end to end encryption. It ensures the maximum privacy and security. It will give all the hackers around the word a very hard time to intrude your private data. 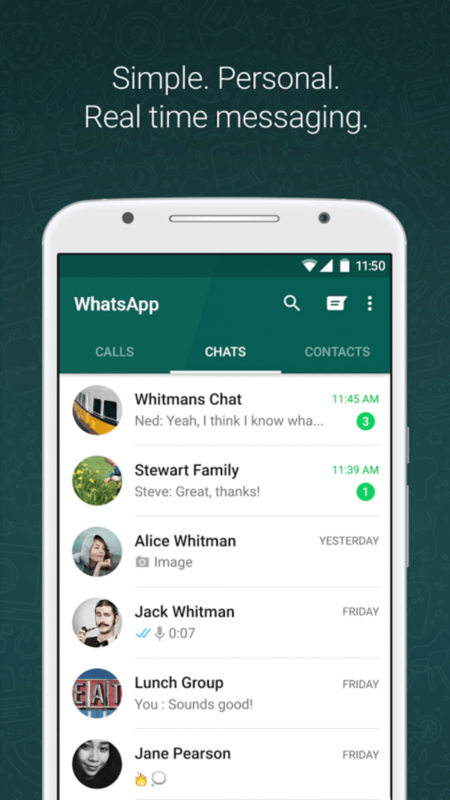 You can get WhatsApp absolutely free at the Play Store. This is the end of the article. Do you agree with our ranking of the most popular messaging apps? Share your thoughts by hitting the comment button.